← Do you want to break free? I recently had a haircut at the brand new Massato London Salon in South Kensington (he has three other salons in Paris and two in Japan). Massato is a Parisian/Japanese Hairdresser who has a huge celebrity following and when I asked him how to describe his clients, he tells me that they are people of all ages with a strong interest in fashion. As I walk in, sheltering from the torrential rain that hit London a few weeks ago, I take my coat off and I’m offered a seat. It’s a bright, modern space that makes you feel welcome as soon as you get there, and the staff are very friendly. Massato is busy cutting Bob Geldof’s hair. I introduce myself and the three of us talk about some friends we have in common. When he finishes he pulls the hair to ensure it’s even and gives it that magic touch that only good hairdressers seem to have. I must say I’ve never seen Bob Geldof look so groomed – yet maintaining that rock and roll messy-hair vibe, of course. I am next, and although I don’t want anything too dramatic, we agree that I need more than a trim, but I feel that I am in very good hands. Massato tells me how much he loves hairdressing and shows me some visuals for his Autumn/Winter campaign, based on some 80s ideas. He works with intensity and concentration (very much like an artist) but is also very approachable and we talk about fashion and his life in Paris. 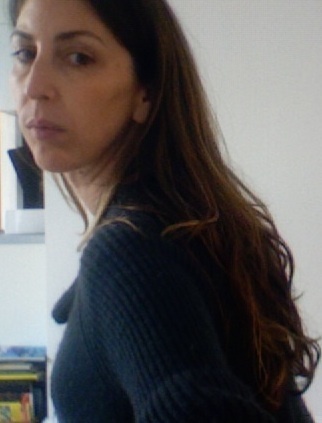 By the end of the session, I am left with more volume and healthier looking hair – even my boyfriend notices when I get home and tells me, to my astonishment, that “wow your hair has more volume and movement than before”. To finish, Massato applies his Shining Camellia Oil – an intense treatment – and recommends that I apply it daily on the ends on my hair to nourish and hydrate it. It’s a beautiful product that unlike other hair oils is not heavy or sticky and leaves a gentle scent. I was truly impressed with Massato and I’m really enjoying my new haircut. If you are in need of a change, book yourself an appointment and head down to South Ken. You won’t regret it. 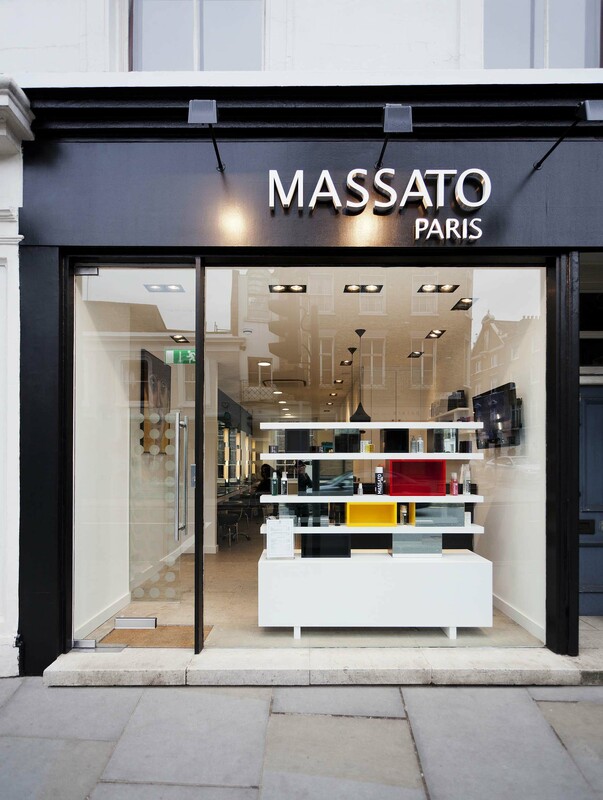 Massato is located at 54 Fulham Road, SW3 6HH. This entry was posted in Haircare and tagged bob geldof, camellia, celebrity hairdresse, healthy, massato, shinning camellia, shiny, south kensington. Bookmark the permalink.